DPA Academy of Dance & Performing Arts bridges the gap between drama clubs and further education Performing Arts establishments. It’s founder, Karen Thompson noticed a clear gap in the education system to provide the correct training for young people looking to advance in Performing Arts. 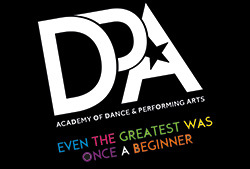 In September 2010 DPA Performing Arts Academy opened its doors as an independent Semi-Vocational Theatre School giving children and young people an opportunity to join classes for fun or to prepare them for their future careers within the Performing Arts. 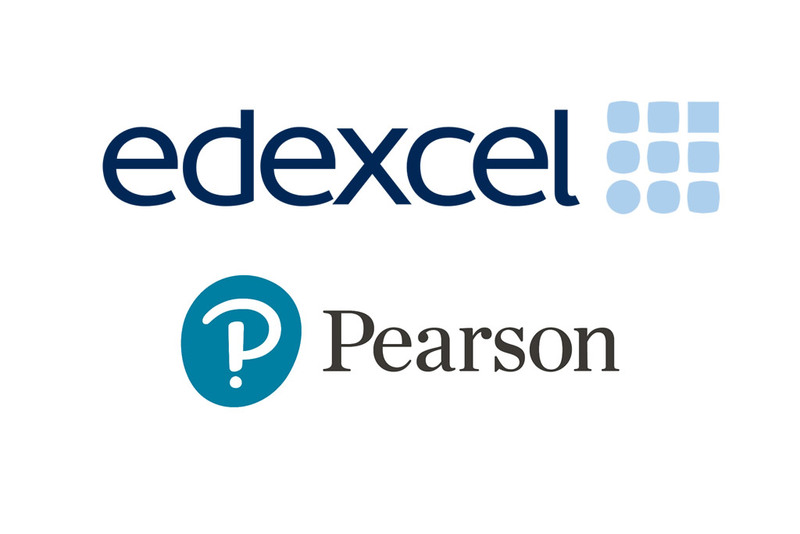 Our aim is to provide education and training, nurture and encourage and ensure that all students are having fun, gaining confidence and making friends. Take classes in Drama, Dance, Musical Theatre & Singing in a unique, creative learning environment for young people with outstanding talent! We offer tuition in all areas of Performing Arts on a part-time basis for children & young people aged 18 months – 18 years. 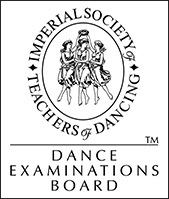 A significant number of DPA Students have found their way to Dance Colleges & Drama Schools across the UK including Urdang, GSA, RADA, East 15, Masters, Northern School of Contemporary Dance, Bodyworks, MADD College and Performers College to name just a few. So why not pop in for a grand tour and check out what all the fuss is about. Our staff will show you around our purpose built studios and work through the timetable to find the best classes to suit your child’s goals. ⇒ BOOK YOUR VISIT & FREE TASTER SESSION NOW.